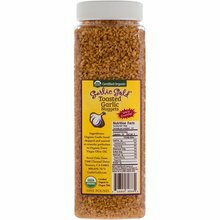 For the true Garlic Gold® lover, the Quart offers approximately four 6.4 ounce jars in one convenient bottle at 25% off the price of our largest retail jar! Drizzle on bread and toast/grill for an easy and delicious garlic bread. 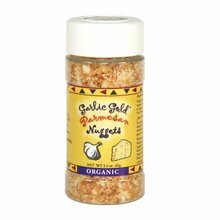 For the true Garlic Gold® lover, the Quart offers approximately four 6.4 ounce jars in one convenient bottle at 25% off the price of our largest retail jar! Drizzle on bread and toast/grill for an easy and delicious garlic bread. 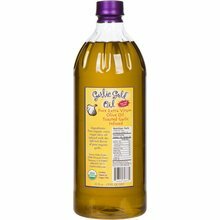 This versatile condiment can be used on any of your favorite dishes including pasta, steamed vegetables, steaks and more. Share it with your friends; makes a great hostess gift. Just spoon it on and turn your meals into a gourmet experience!